As a former owner of a Palm Pixi I personally know the shaming that you can be the target of if you own a phone with an odd name. I was a proud owner of the Pixi up until one of my co-workers started calling me “Pixi Princess” and then another started calling me “Tinkerbell”. I was able to get over the shaming and the mockery with the knowledge that my Palm Pixi was superior to their flip phones and iPhones. The issue wasn’t the name calling, the issue was that those who were calling the names were unwilling to try the phone because of what they deemed to be a poor name choice. My concern with the Priv is that its name is awkward sounding and comes with the requisite potty jokes that such a name invites. Unless you are familiar with the Priv you might be like my former co-workers who were unwilling to try the Pixi because of its name. Venice was a good name. With no background on the name and where it came from, it evoked images of a beautiful and historic city, a place people come from all over the world to see and be a part of. A good name for a device that is the first of its kind that could potentially propel Blackberry back into the realms of relevancy. Priv? Not so much there. Blackberry is already having a tough time in the market and the Venice was garnering a lot of interest from the masses. 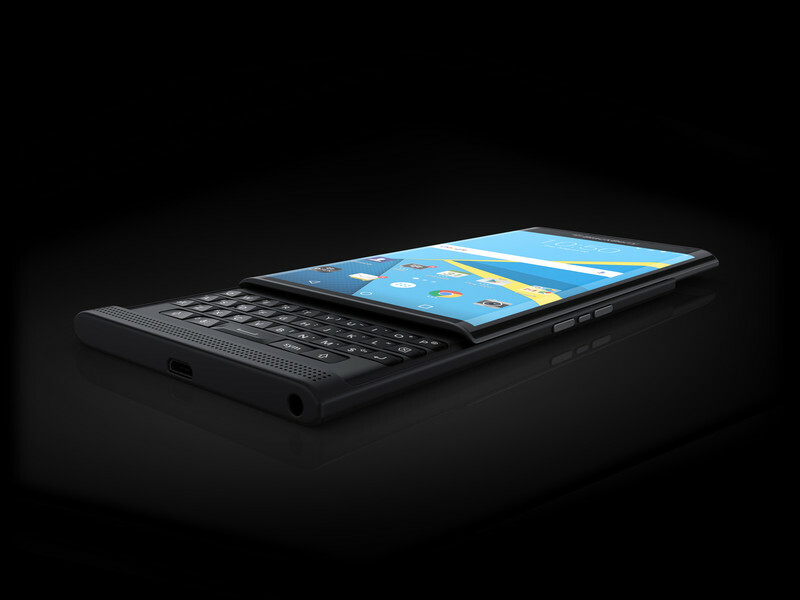 It will be interesting to see if the Priv can maintain that interest despite the unfortunate name.